Circuit Rider CZ: Stage 2 completed! 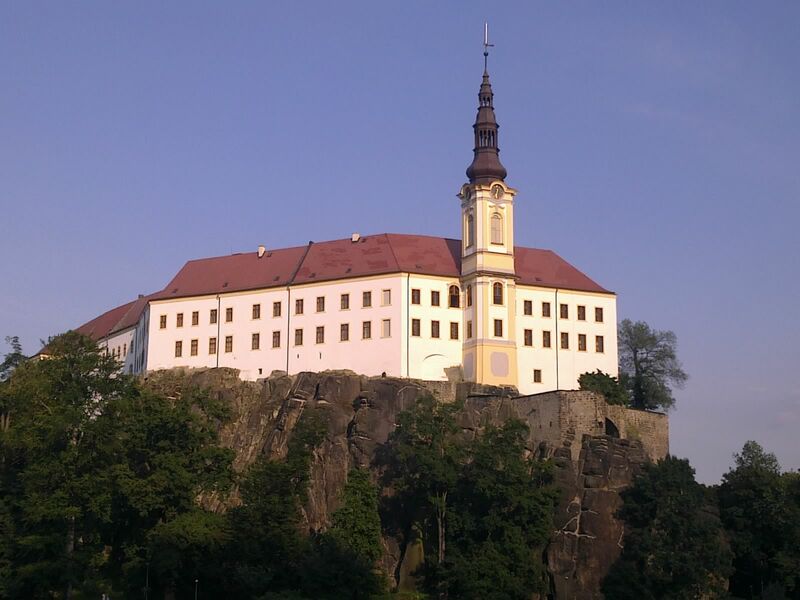 I'm on the train home from Decin (pictured above) having completed stage 2 of my spin around CZ. I underestimated the distance today by at least 25 km. As a result I had to race like Alberto Contador through the Bohemian Switzerland National Park to avoid missing my train. 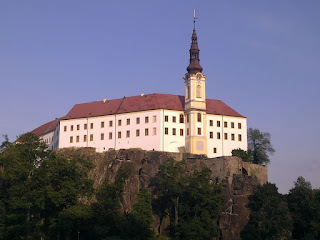 Oh well, I should have more time to explore Decin when I return to start stage 3 later this year. Yea Simon! Congratulations on Stage 2 completion. I was wondering if you're getting any coverage in the local press - especially in anticipation of your arrival in these places so people can cheer you on.